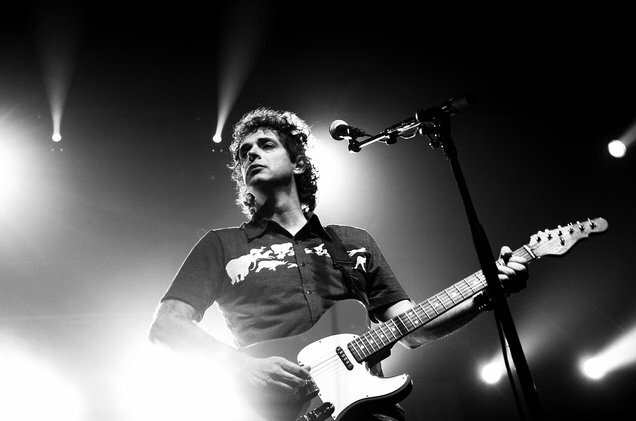 Gustavo Cerati. Legend of sound. 1. Dos Santos, Logos is their new album! 2. The Story of Our Song. Docu on New Zealand’s Patea Maori Club. Related Article - BEST SONGS OF 2017.